As a user of Facebook, Twitter and many of the social media venues available today I see a wide variety of expressions. To me nothing is more important than the ability to express ones self. That does not translate into the right to denigrate others or make outrageous statements because you disagree with the ideology. I will fight almost to the death over someones right to their belief with the understanding that my support is not dependent on my adoption of that belief. The same way I don’t expect everyone to adopt my belief system. I use social media to share my beliefs, not recruit converts. Anybody who is familiar with any of these social media venues knows full well how atrocious some expression can be. Lets face it with Twitter you only have 140 characters, not words, to make your point. People get quite creative when it comes to getting their message out. This is how slang happens. According to a recent article in Time Magazine Merriam Webster in 2014 has added 150 new words to their collegiate dictionary and this includes additional definitions to old words. Oxford Dictionary updates their online content every three months to include new words being used or words with additions to their definitions. Our language is changing however this should not be a surprise to anyone. The English language has been evolving (some would say devolving) for centuries. I suspect if Geoffrey Chaucer showed up today he would need the assistance of a translator to maintain a conversation. So when I see my generational language police start commenting on how poorly the newest generation entering the workforce speak simply because they have adopted the current slang of their peers I question. Who are we to judge? No wonder twenty year olds want little to do with the over fifty crowd. The one’s in that demographic have often told me they are being spoken down to “all the time”. This flashes me back to when I was that age. I have a hard time imagining where our language would be if social media had existed. Words like “cool”, “groovy”, “far-out”, etc. drove my parents nuts. Those same words defined that generation. They didn’t make us stupid, uneducated or lazy. 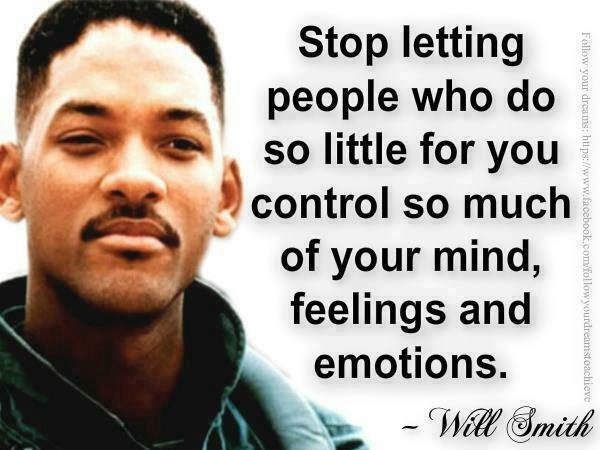 Most of my peers adopted the philosophy contained in the attached picture of Will Smith. This didn’t make them renegades or outcasts, just a generation of people who were going to write their own rules or modify the existing ones to work for a changing world. The same people who were condemning our language habits were also telling us how this “rock and roll” music was devil music. As a generation we just wanted to be part of a community we could relate to. We used or created the slang of the day. I didn’t have somebody sitting there telling me “cool” was a weather term or that “far-out” was a descriptor of distance. I was adopting terminology that made me a part of that generation. I don’t mind the grammar police pointing out that I should be using “their” rather than “they’re” in context or the difference between “then” and “than”. But I’m not going to judge somebody because of their desire to use terminology that is important to their generation. Before you use social media to judge remember where we came from. We are all part of a bigger community and as long as we segment ourselves we will have tragedies like the recent attack on Charlie Hebdo. If we don’t start respecting each others role in the community we will just continue to perpetuate an environment rife with discord. You want to correct my grammar fine but don’t ridicule me because I use the slang of a generation. This entry was posted in Personal Life, Social media and tagged Charlie Hebdo, generational gap, judgement, language usage, social media, Terry Wiens, Twitter, Will Smith. Bookmark the permalink.